The goals of the UK Law Black Law Students Association are to promote and assist the needs and goals of UK law students, strengthen relationships to develop an effective network of professionals, and foster commitment and dedication to serve our community and society with the highest level of competence and care. The UK Law Black Law Students Association is hosting "Law Student for a Day" on November 11, 2016. Register below! Participating students hear from the UK Law dean, admissions director, faculty, and current students. They have an opportunity to sit through a lecture given by a UK Law faculty member to get the full experience of being a law student. Prospective students are divided into smaller breakout groups so they have an opportunity to speak with current students and ask candid questions about law school and the current students’ experiences. Learn more about UK BLSA *. 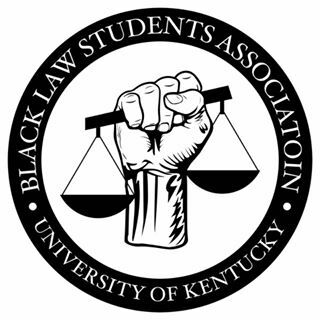 *The expressed opinions, informational content and links displayed on student organization Web pages do not necessarily reflect a position or policy of the University of Kentucky or UK College of Law. No official endorsement by the University of Kentucky or UK College of Law of the viewpoints expressed on student organization Web pages should be inferred.